All in one place. 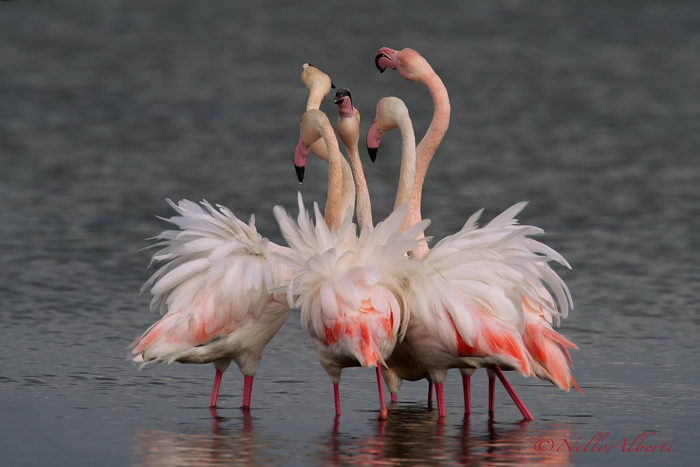 The latest additions to the Maremma Guide. New places to discover. Forthcoming festivals and events. Special offers. Discounts and more. 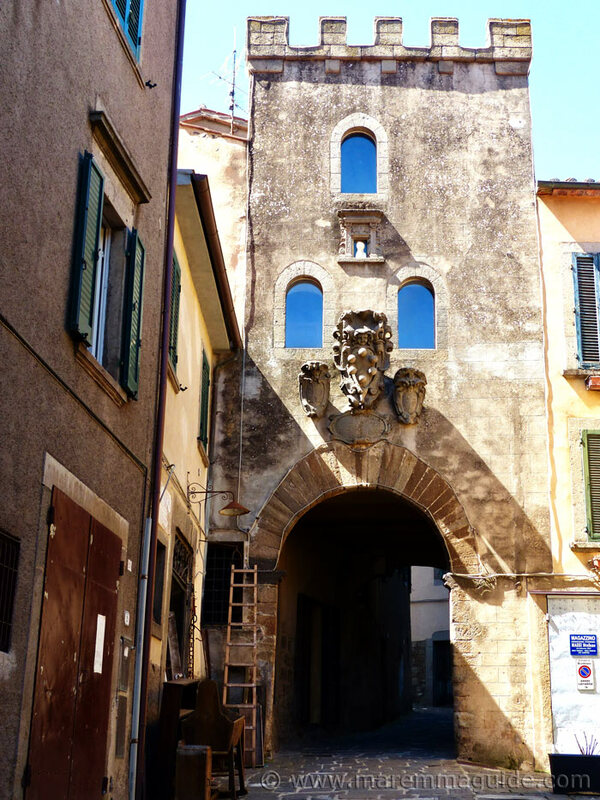 Maremma, Italy is off the beaten path Tuscany, crammed full of beautiful, hidden places to explore. It's extraordinary. 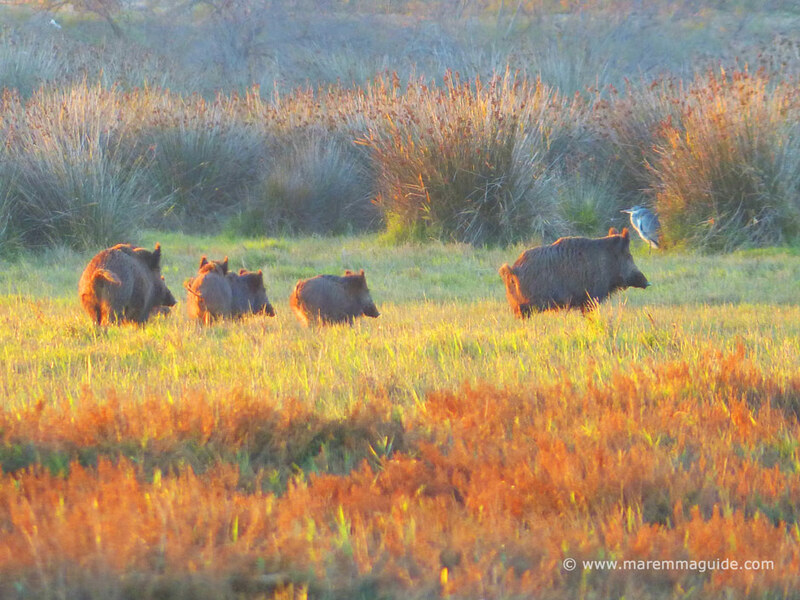 Continue reading "Maremma Italy: the Tuscany you don't expect." 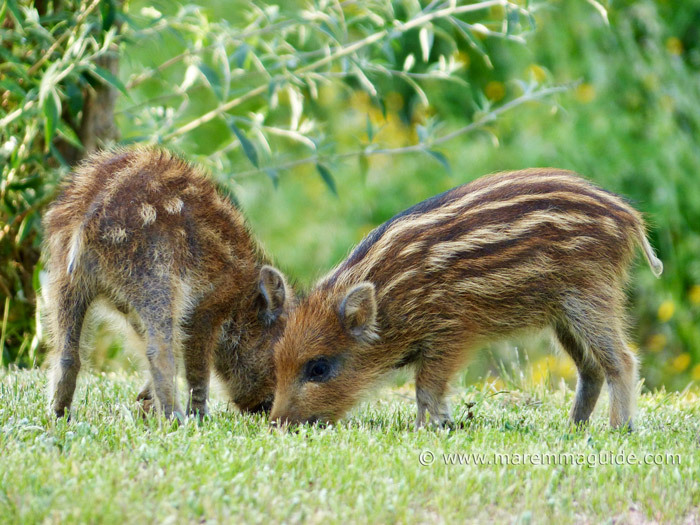 Animals in Italy: including the creepy crawly and rarely dangerous wildlife in Tuscany Italy. 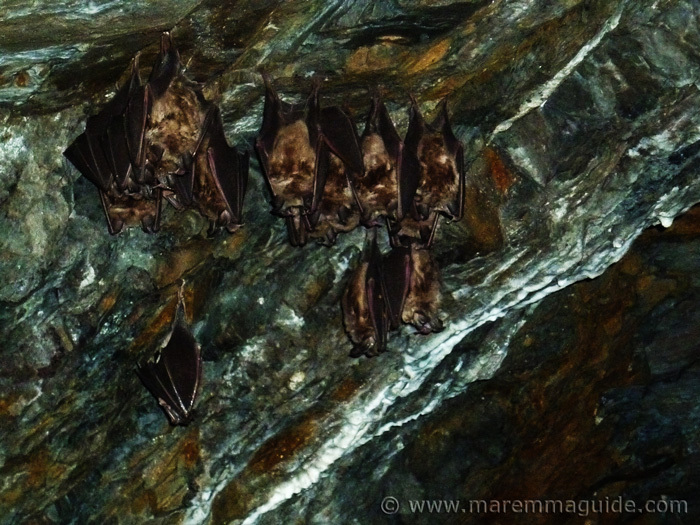 Continue reading "Animals in Italy: the dangerous, and not so"
Are there bats in Tuscany? Yes, there are. And, although you may doubt me, you will be happy to see them. If you are lucky enough to do so that is. Continue reading "Bats in Tuscany: why you will be glad to see them"
They are the kind that led to endless excited conversations as we drove home of an evening having spotted one or more of the creatures mentioned below. For, for the most part, these animals are the ones that like to come out as the afternoon is setting and dusk is falling. And made for the kind of end of a day after a trip to the beach or just the supermarket, that money cannot buy. I hope that they add to your children's joy and excitement too. Continue reading "Visiting Tuscany with children? Fun and strange animal facts for kids"
Are there scorpions in Tuscany? Are there scorpions in Italy? In Tuscany? Yes, there are. But those "gli scorpioni" - aren't something that you need to be overtly conscious of avoiding. So don't panic! They would rather not see you! 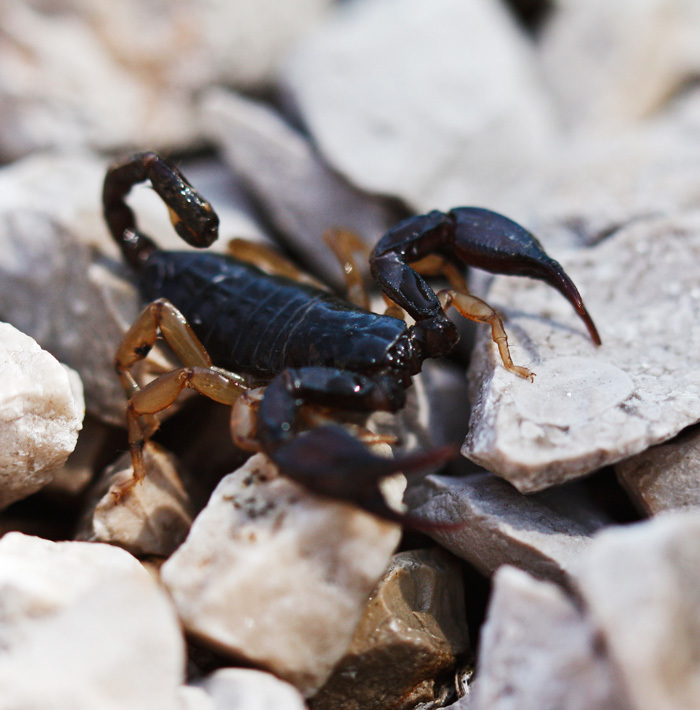 Continue reading "Are there scorpions in Tuscany?" How to say Merry Christmas in Italian and a Happy New Year. 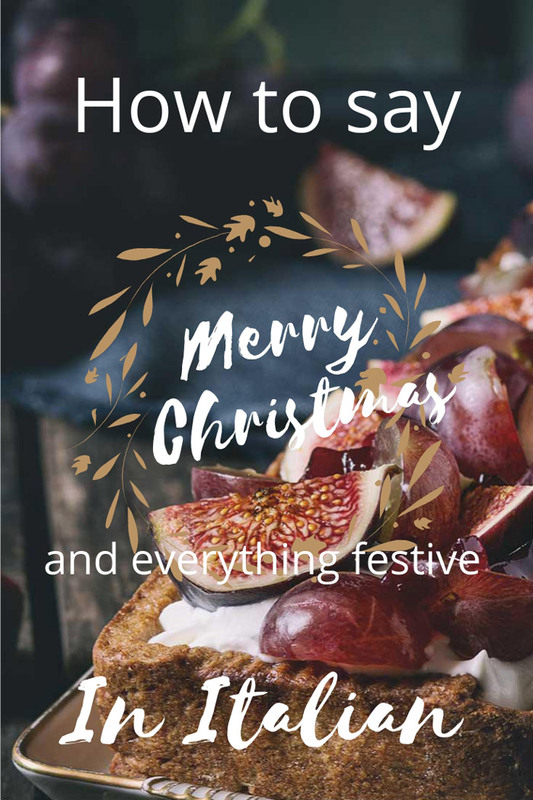 Together with all the other Italian Christmas phrases you need to know to see you through the festive season and into New Year's day. Continue reading "How to say Merry Christmas in Italian"
Make a special trip for this if you can. 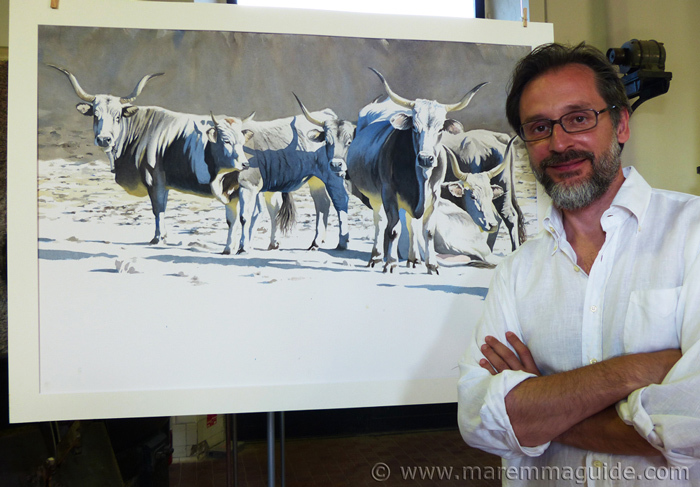 The stunning light-filled watercolours of Federico Gemma on show over the summer here in Maremma. In the old olive mill that is now the Parco Regionale della Maremma visitor centre in the village of Alberese. I LOVED his Maremmano cattle. 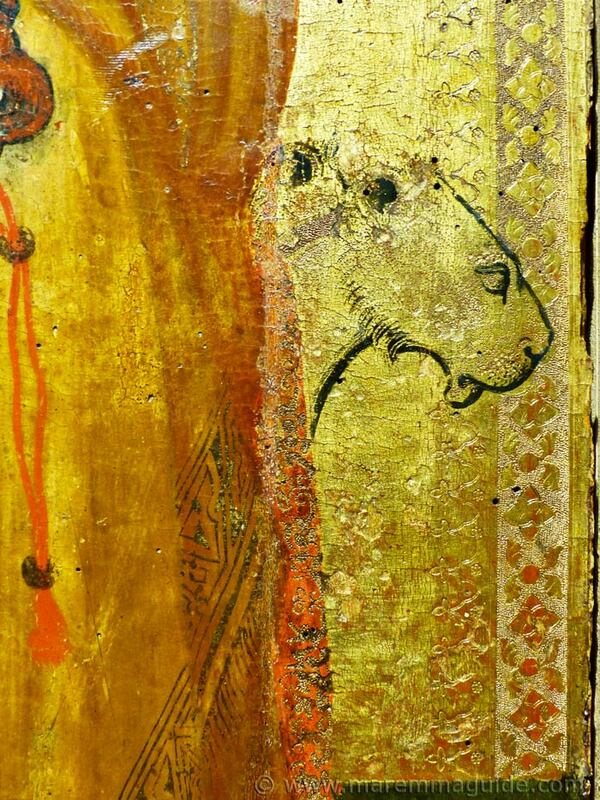 Continue reading "Federico Gemma "Punta di Corna" watercolour exhibition"
Ambrogio Lorenzetti: an awe-inspiring 14th century storyteller in Maremma Tuscany. Religious art isn't everyone's cup of tea nor a motive for many to make a special trip, I know. But the paintings of this Renaissance artist will have you staring, over and over again. Discovering detail after detail amongst the opulent shimmer of silver and gold. Details that together tell the story he wanted inquisitive eyes to know. 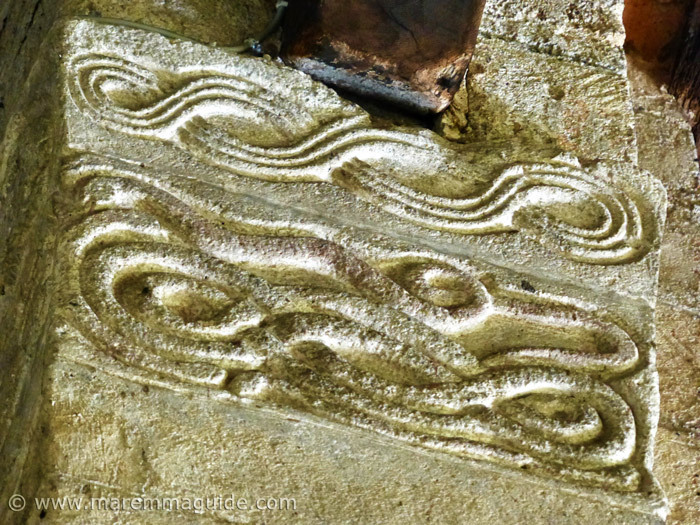 Continue reading "Ambrogio Lorenzetti in Maremma"
I went back and found the thrice-coiled exorcism snake! I went back and found the three-coiled snake: the triple exorcism that had evaded me on my first visit. And the Egyptian basket. But the face. The knight. The small dog. The secret cross. And the pretty little hare. All chose to remain hidden from sight. The treasure hunt continues. In no ordinary place. We are talking about 9th century pagan symbolism - enough to make any adoring historian come out in hives at the sight of it all. And Knights Templar secrets. All on top of Devil water. Will your eyes follow the stone steps to heaven. Or be caught by a glint that leads, true Indiana Jones style, underground. To the as yet undiscovered entrance to the hidden crypt? And the secret tunnel? Continue reading "I went back and found the thrice-coiled exorcism snake!" A robust medieval Tuscany tower for sale seeks her Mr Darcy. Whilst no spring chicken, she has looked after herself and still strikes a 'bella figura' in town. Now looking for her next partner in life. But she wants one who won't want to change her. Who will love her just the way she is. Continue reading "Lonely Tuscany castle tower seeks her Mr Darcy"